Microsoft Working On Next-Gen Xbox? Let’s not get too carried away yet folks, but Engadget reports that Microsoft is now beginning to hire new staff that could point toward development on a new Xbox 360 replacement. 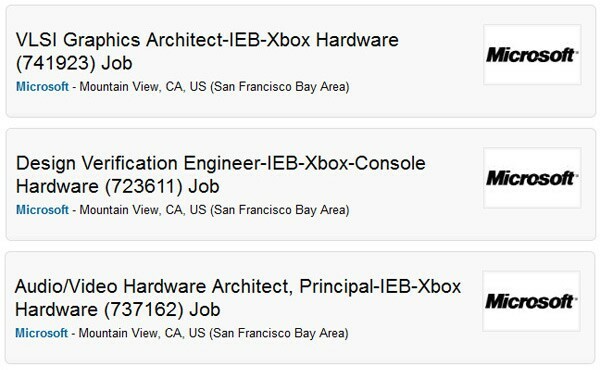 Listed on social job site LinkedIn, the four new positions are all console hardware related, with mention of ‘next generation hardware architectures’. The reason we’re talking this all with a healthy pinch of salt is simple. The Xbox 360 shows no sign of getting long in the tooth. Microsoft’s existing plans are to keep the console around until 2015 or thereabouts, and with sales strong and new flagship games on the horizon (I’m looking at you, Gears Of War 3!) we see no immediate need to replace it. 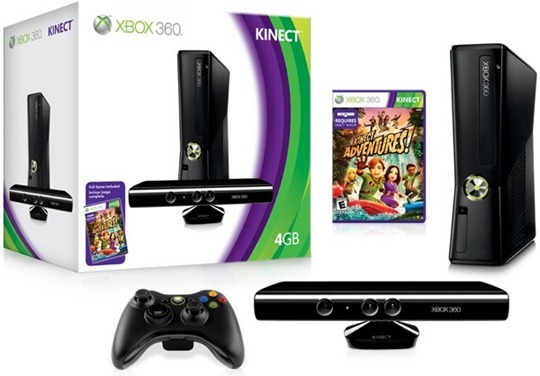 Heck, the Xbox Kinect only arrived late last year. Having said that though, we would be surprised if Microsoft wasn’t at least starting to draw up plans for a new piece of hardware. These things don’t happen overnight, and a couple of years planning could be on the cards before specs are finalized.